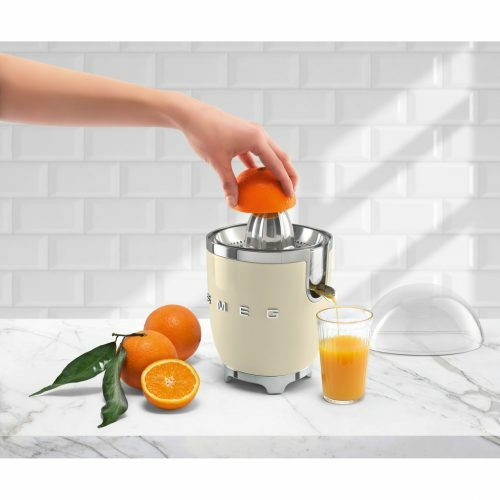 This pastel yellow Smeg Retro Juicer is perfect for any mom who likes keeping things natural and healthy, as you can make gorgeous smooth juices from scratch in minutes. The juicer automatically switches on when fruit is pressed onto the reamer, and then switches off when you remove it. It is scratch and stain resistant, meaning that it will stay looking lovely no matter how many times you use it! 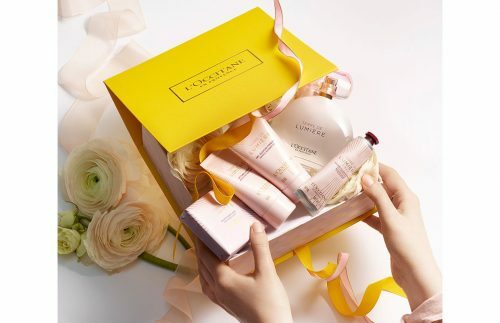 This stunning L’Occitane Terre de Lumière L’Eau Luxury Gift Set is the ultimate treat for a special mom in your life. Including Lumière L’Eau eau de toilette, shower gel, beautifying body lotion, radiant balm and perfumed soap. It’s a spa experience in a box – which your mom can do in the comfort of her own home! 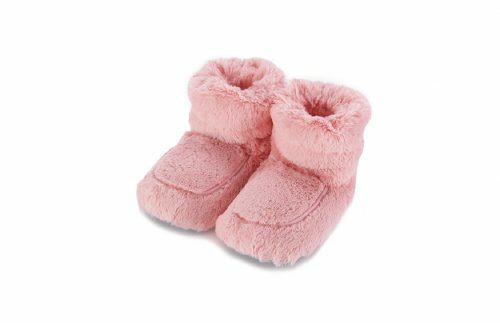 Pop these fluffy boots in the microwave for a couple of minutes for an evening of snuggly warmth. Not only is this great for anyone who gets chilly easily, these Microwaveable Boots actually aid blood circulation through heat therapy, and help with foot aches and pains! Is your mom in need of some TLC to her home? 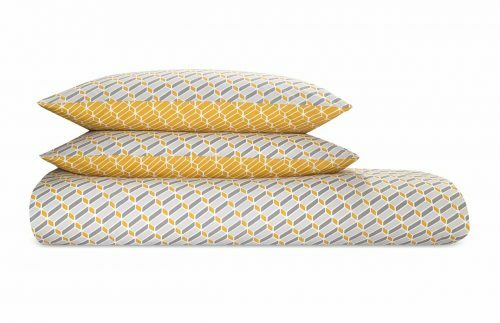 This Prism Printed Bed Set from Made.com is both modern and stylish, and will give any room a lovely touch of spring with its bright pattern and colour! The Scandi style will certainly liven up any bedroom, and it’s also reversible, meaning that your mom can mix it up! When it comes to Mother’s Day gifts – what could be more nostalgic and heart-warming than the ear-piercing sound of a baby crying, constantly, for 3 hours? 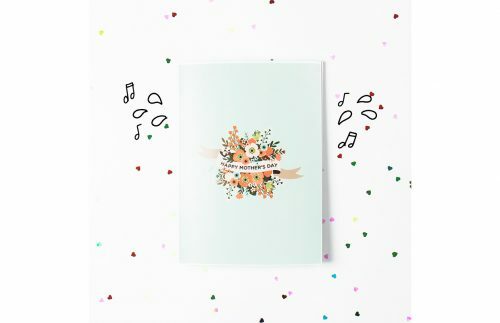 Although the front cover has a nice floral pattern, the inside of the Never Ending Mother’s Day Card has a broken sound box of a baby crying, with a caption that reads: “I’ll always be your sweet little baby”. If she tries to destroy the card, glitter falls out, and if she tries to press the button to make it stop, it’ll just get louder. For a mom who enjoys practical jokes!